I have been using it for several years. 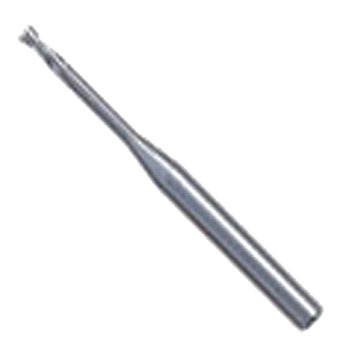 Mid-end resin milling end mill is missing I am useful. This review is about item#37237286. I think that it is a reliable end mill. I am satisfied with the cutting of the blade. This review is about item#37237347.